The Third Nerve is very important clinically and can be of significant clinical value. 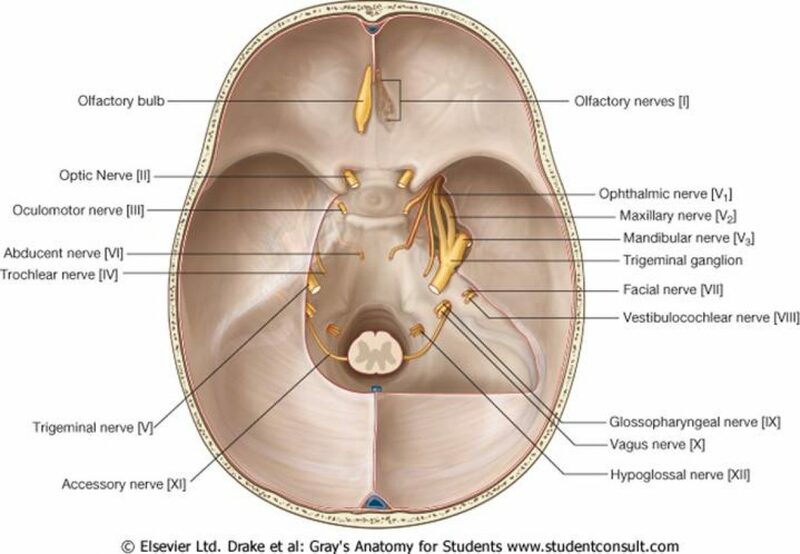 A clinical point the parasympathetic nerve fibres supplying the sphincter pupillae run on the outside of the 3rd nerve and hence are subject to clinical compression. The significant areas of compression include by aneurysms via the P.Comm Aneurysm/Basilar Tip Aneurysm and via uncal herniation via compression of the third nerve at the tentorium. Those patients with compressive lesions will have pupillary dilation in comparison to non-compressive lesions. This is a key feature of a compressive 3rd nerve palsy.